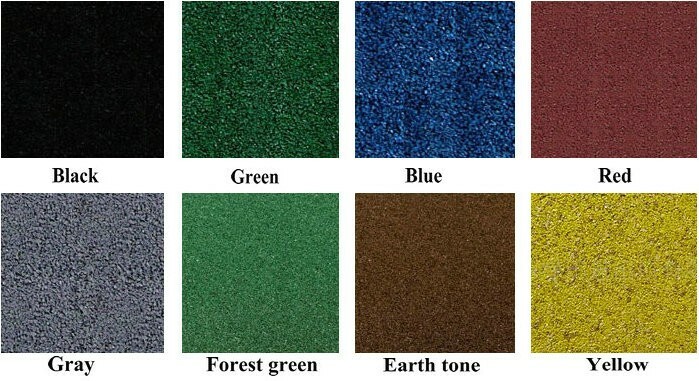 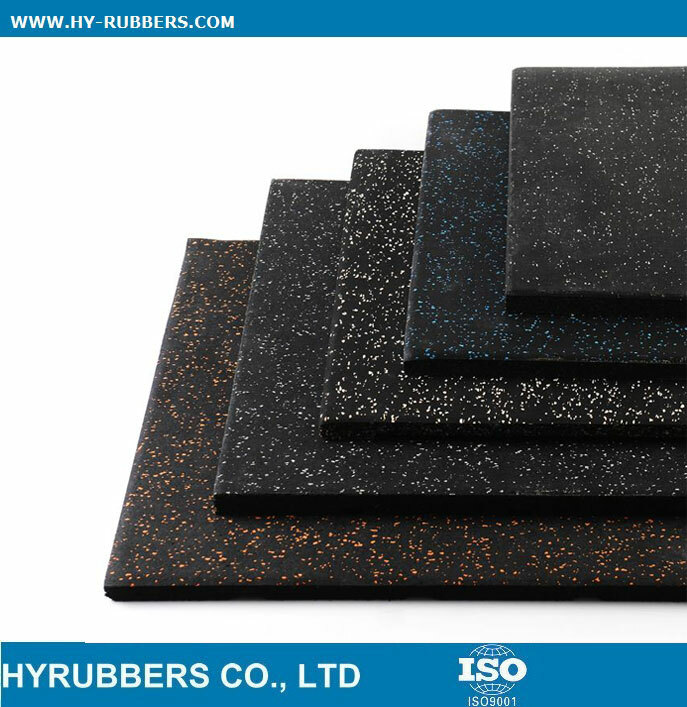 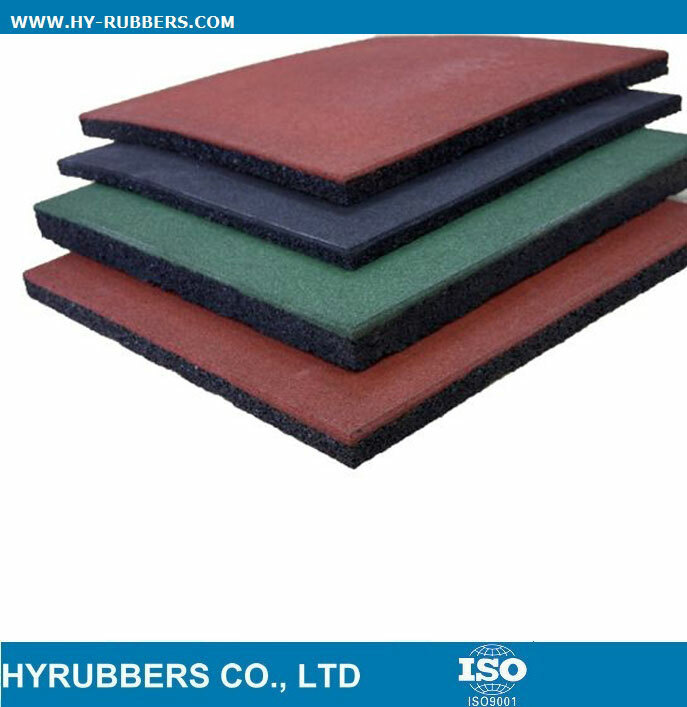 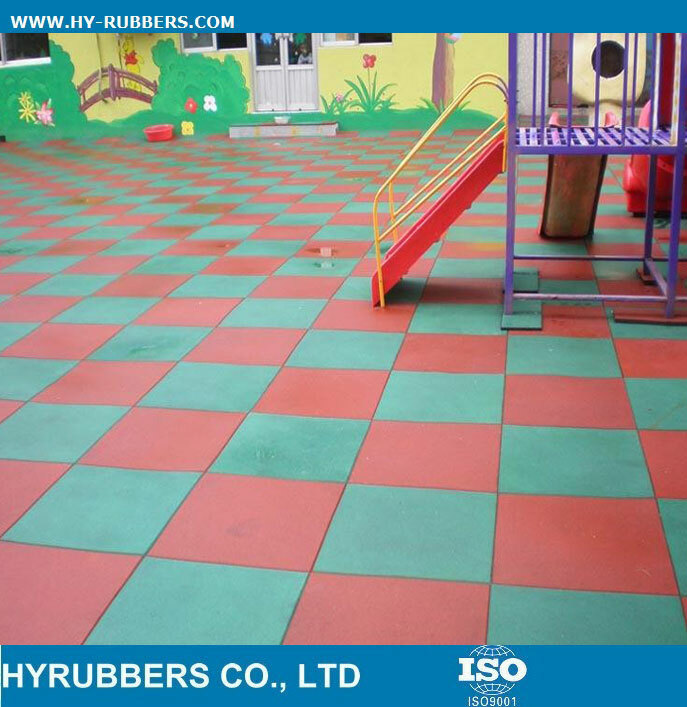 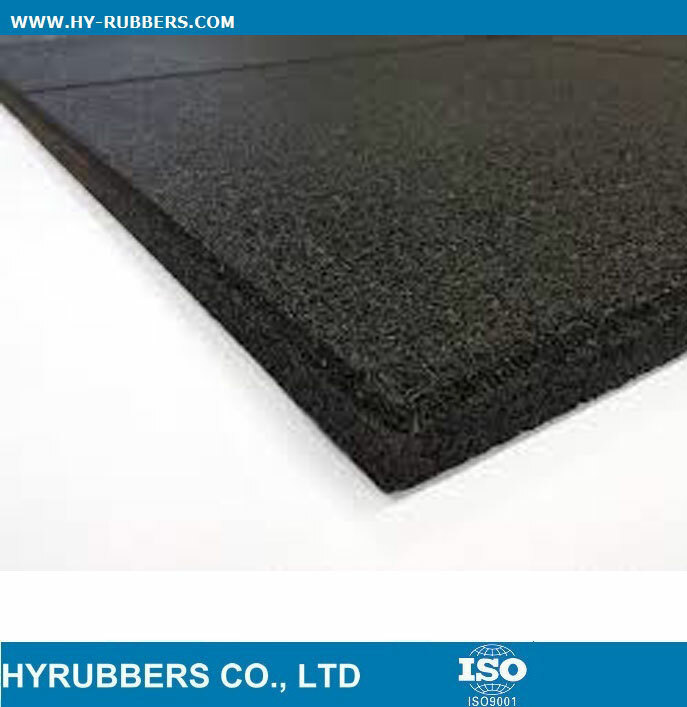 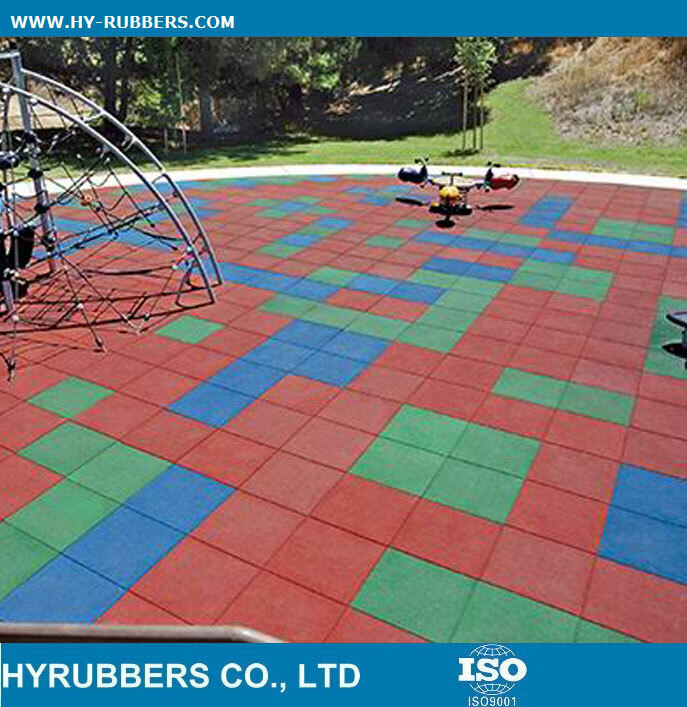 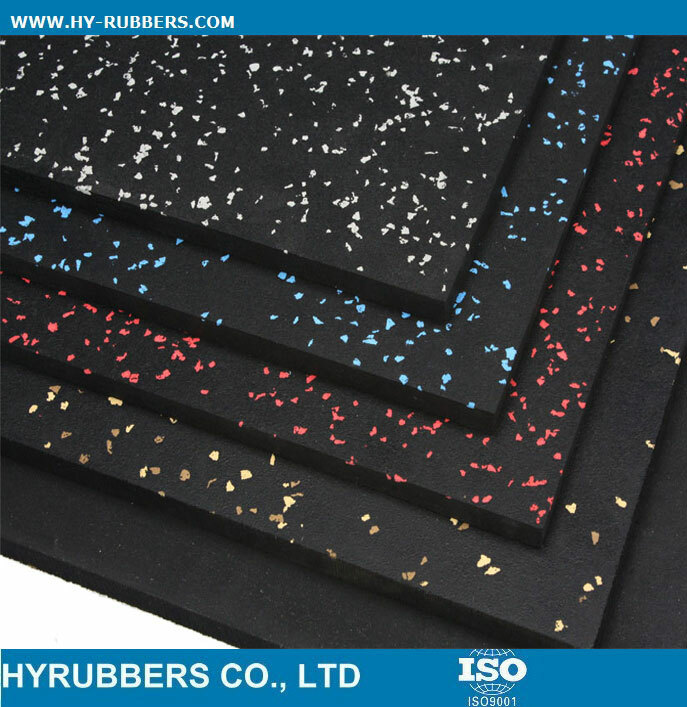 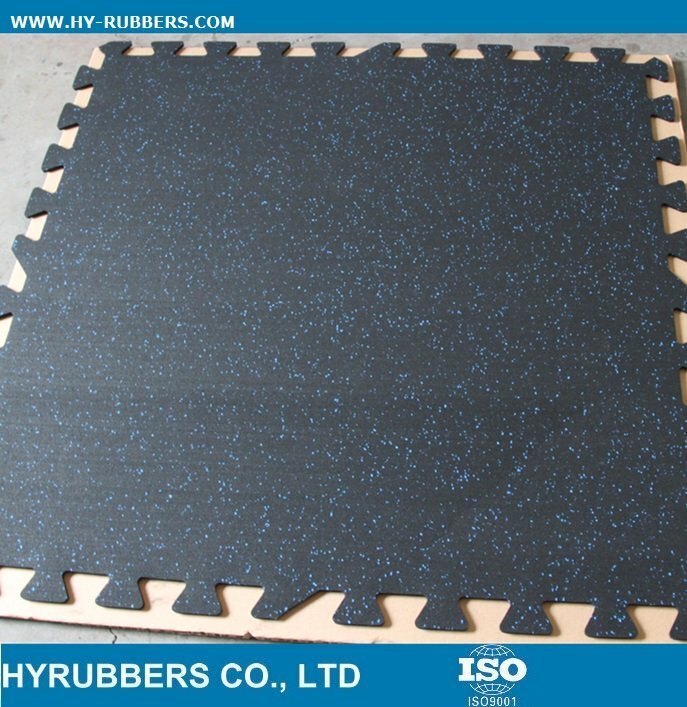 The rubber tile could be produces with black, green, blue, red, etc colors. 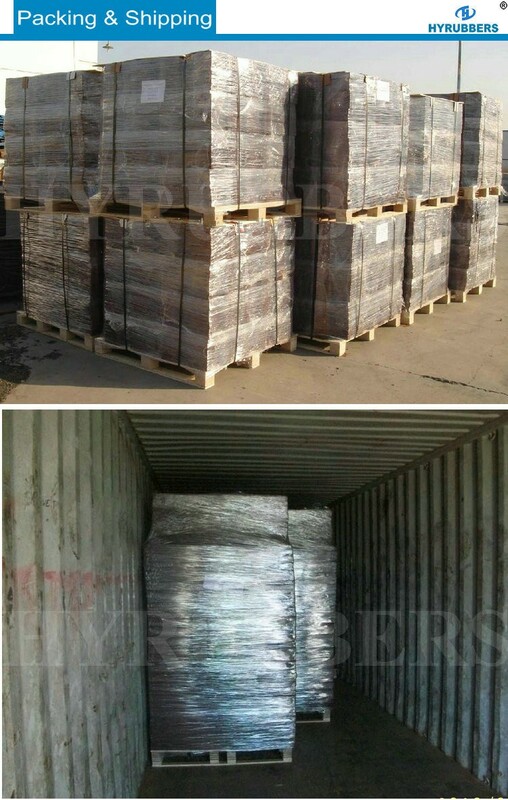 Many clients order at least 3 containers one time. 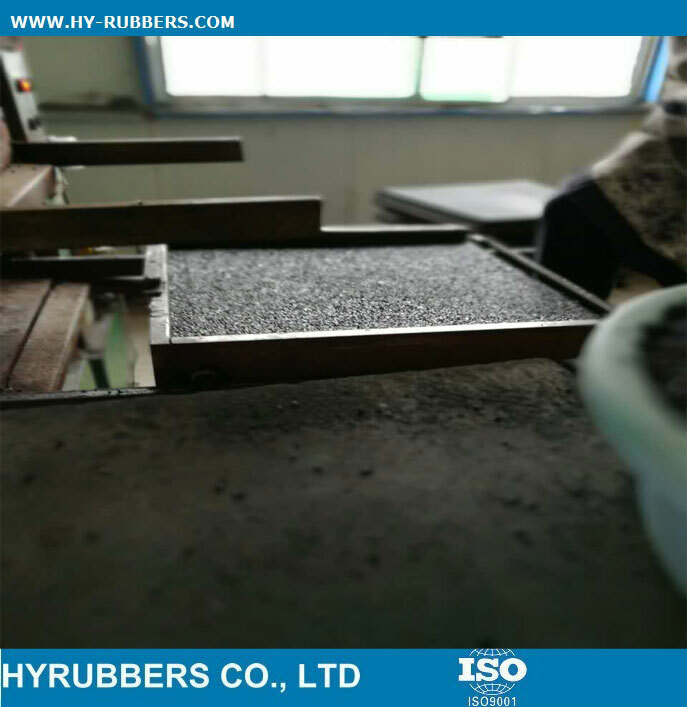 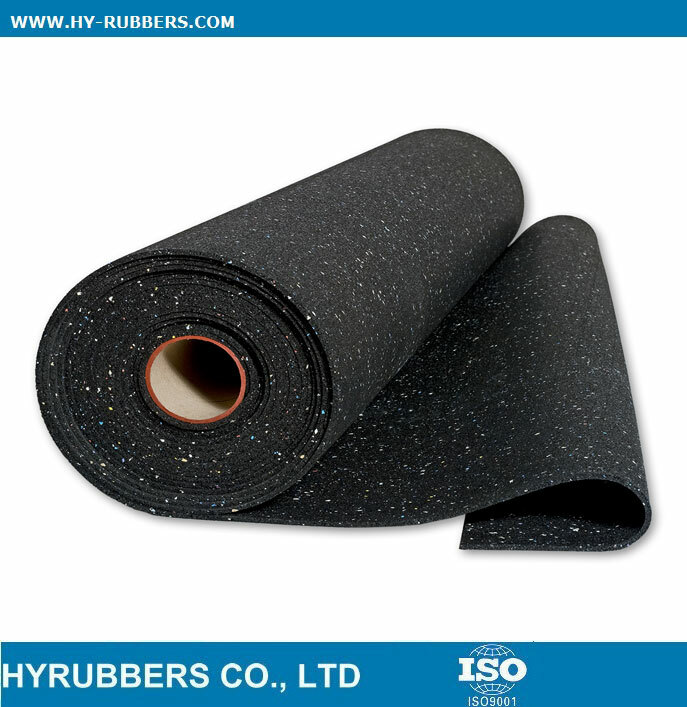 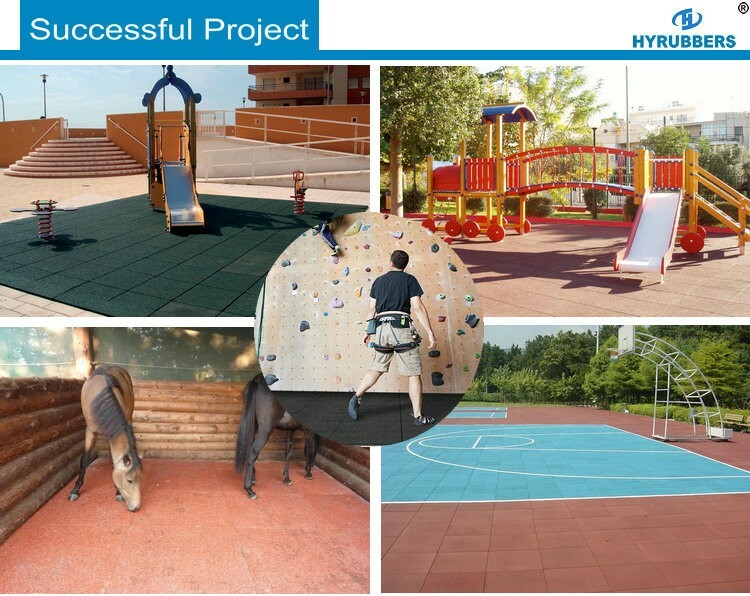 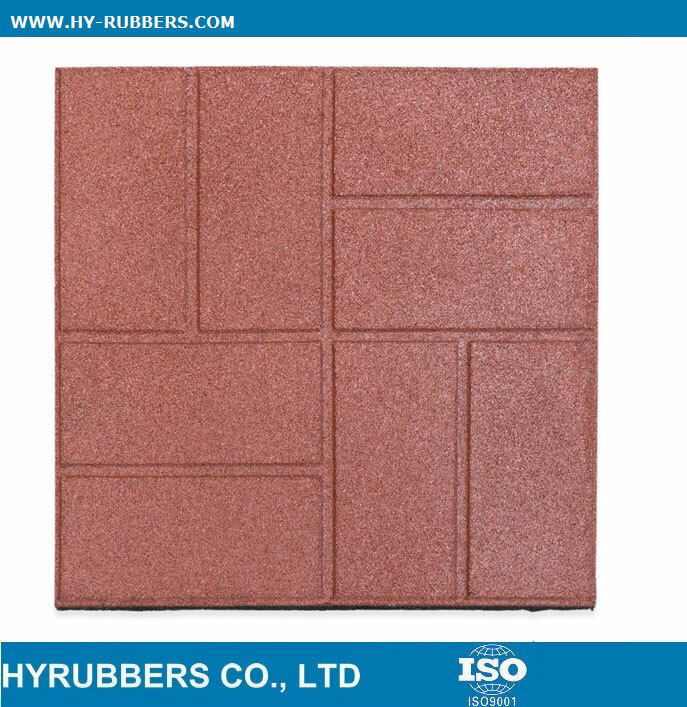 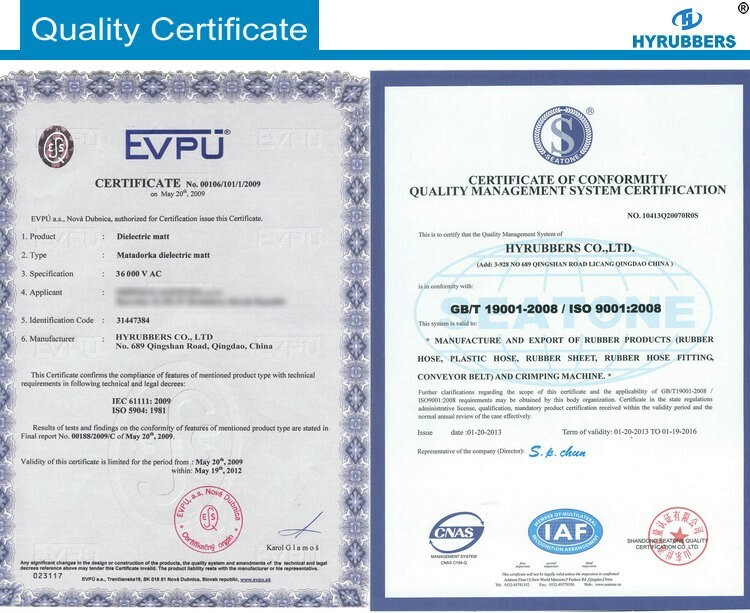 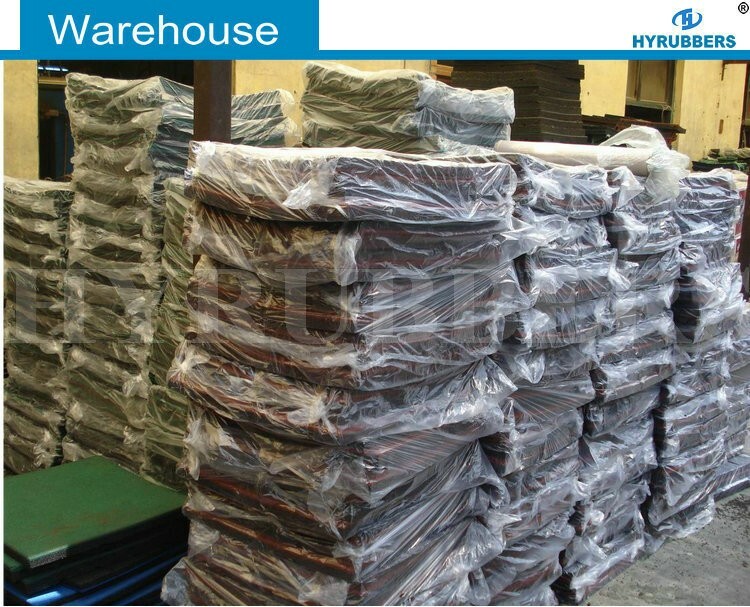 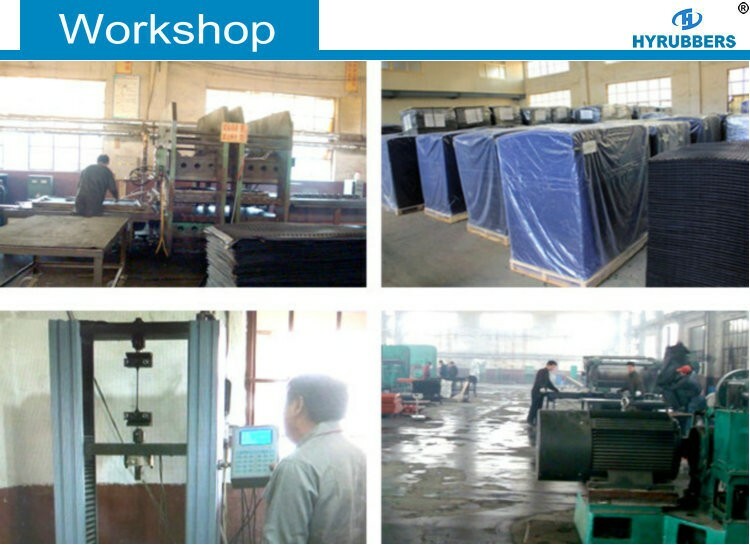 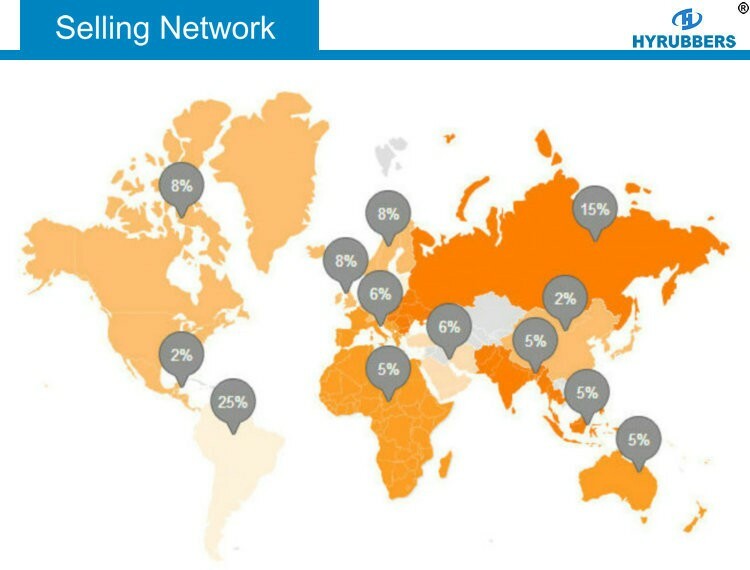 Welcome to your inquiry.And HYRUBBERS will help you expand the market.